The Ballyfermot Chapelizod Partnership (BCP) is pleased to open applications for two sources of funding in the local area in 2019. 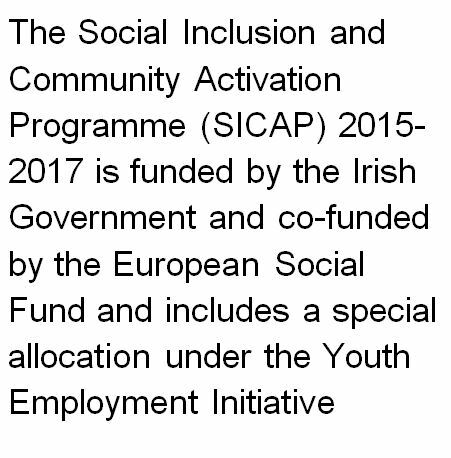 The Social Inclusion Nexus, part of BCPs Social Inclusion Communication Activation Programme (SICAP), has €24,000 for local community groups to bid into to undertake activities focussing on social inclusion between March and completed by 1st December this year. Due to the funding restrictions that BCP operates under we need to report that the funds have been spent by December hence this deadline. As part of the Making Cherry Orchard Better Action Plan there is €50,000 available for activities to take place after 5pm in the evening, on weekends and in school holiday periods. The funding will need to be spent by the end of December 2019. Attached are the funding application forms and guidance documents. The deadline for both applications is the 1st March 2019. The Social Inclusion Nexus applications will be assessed by members of BCPs Community Development Advisory Council (CDAC) and then approved by BCPs board. 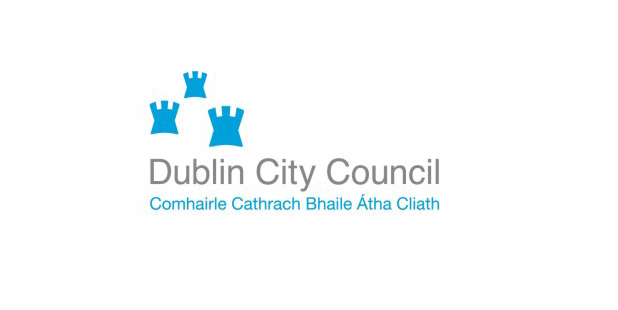 Applications for the Out of Hours Grant will be assessed by a member of the CDAC, a staff member from BCP and staff from Dublin City Council. If you want any more information about the above funds, please contact Douglas McLellan on 01 623 5088.